The Penny Dreadful Novella Prize alongside Sara Baume and Colin Barrett. Deadline: Sept 30. The I is Another Short Story Competiton from Holland Park Press alongside Laura Del-Rivo. Deadline: Aug 31. The sole judge of the Bare Ficton Short Story Prize. Deadline: Oct 31. 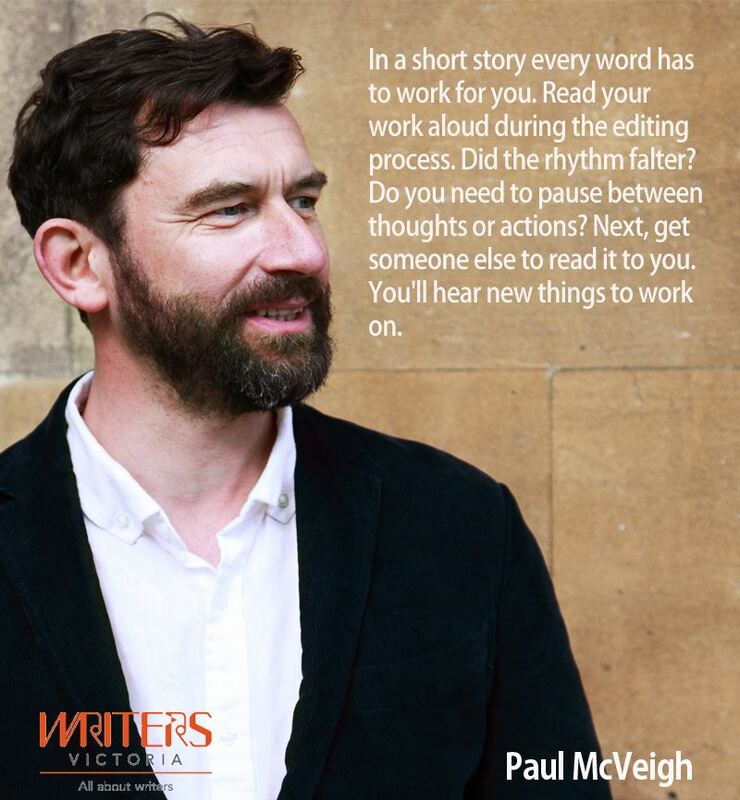 Paul McVeigh’s short fiction has been published in journals inc The Stinging Fly and anthologies and been commissioned by BBC Radio 4. He has read his work for BBC Radio 5, at the International Conference on the Short Story in Vienna, Belfast Book Festival and the Cork International Short Story Festival. Upcoming at Wroclaw Short Story Festival, Poland. Paul’s short story blog shares writing opportunities and advice and gets 40,000 hits a month internationally. He’s interviewed short story masters like Kevin Barry, Cate Kennedy, Laura van den Berg, Elizabeth McCracken and George Saunders. Paul co-founded and has been the Director of London Short Story Festival for the last 2 years and is Associate Director at Word Factory, the UK’s leading short story literary salon. He is a reader and judge for national and international short story competitions. This event sold out in Melbourne at Writers Victoria, Waterstones Piccadilly, London and Cork World Book Festival. Paul’s debut novel ‘The Good Son’ is out with Salt Publishing.